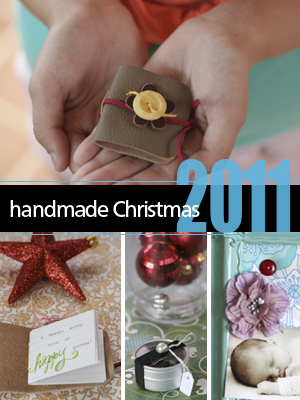 its the @home handmade christmas workshop. Its something I look forward to it each and every year. and what I've seen so far is just gorgeous. and the classroom will remain open until the end of January....so lots of time to create. Check out the @home site for all the details and to sign up and join us.